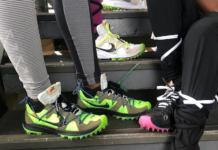 Collaborations between Virgil Abloh’s Off-White and Nike are ramping up for 2018 as we will see various models debut. 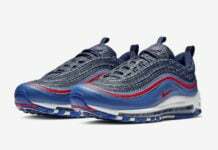 Included will be two colorways of the Off-White x Nike Air Max 97. 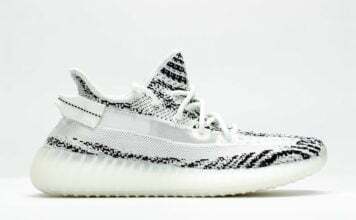 The first pair comes in a clean Black, Cone White while the second pair will feature a White, Wolf Grey, White and Menta color combination. 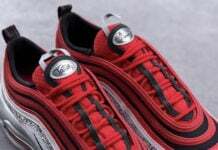 The two will feature Virgil’s signature touch just like we have seen on his previous Nike Air Max 97. Currently images of the two have yet to leak, however the photos provided is a photoshop showing what we can expect. Both the Off-White x Nike Air Max 97 OG colorways will release at select retailers during November 2018. Retail price will be $190. Once more information is available we will make sure to update you. 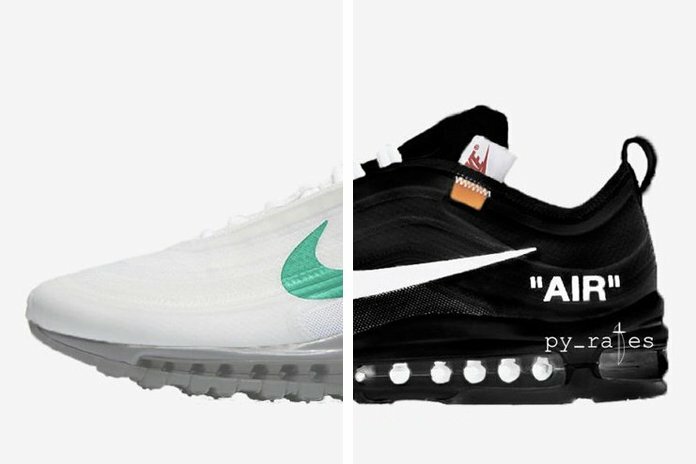 Note: Images used is a photoshop which represents what both Off-White x Nike Air Max 97 OG releases could look like.